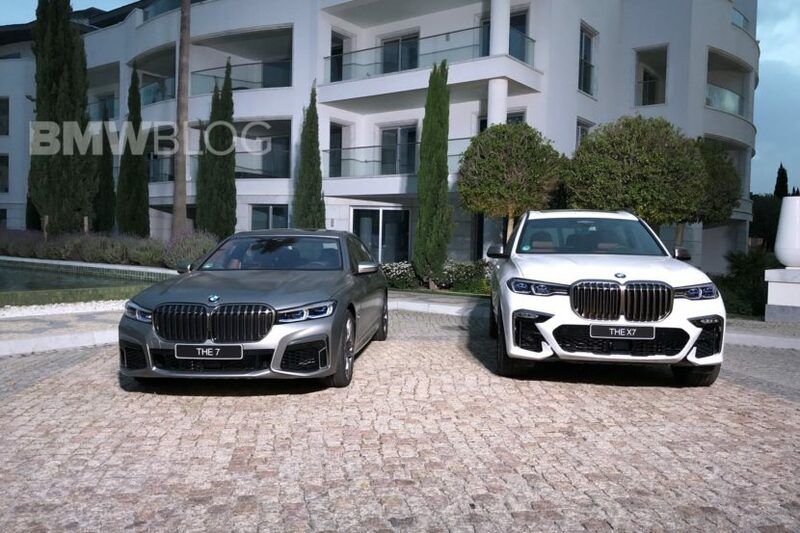 While at the BMW 7 Series launch in Portugal, we had the chance to see the refreshed limousine side-by-side with the BMW X7. Of course, the topic immediately turns to the kidney grille and its size, a common trend these days. As you can see in the video below, the design of grille has taken a different approach in the two models. The 7 Series makes use of a wide and bold kidney grille which stretches almost entirely on the front fascia, while the X7 features a taller grille, but not as wide and a bit bolder around the outer edge. Both cars are easily recognizable now, so the differentiation between them and the 5 Series and X5, respectively, is clear to the customer and bystanders. 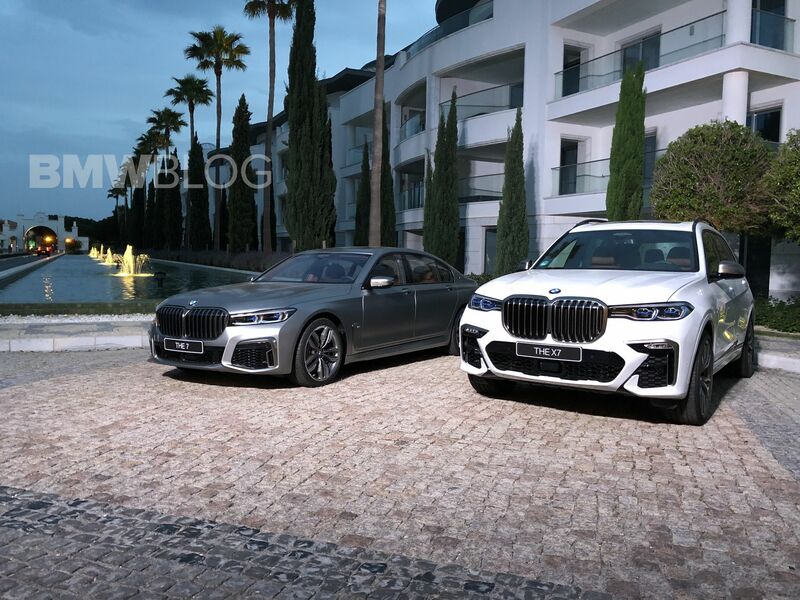 The kidney grill talks will likely continue well into the lifecycle of the two cars, and when it comes to the 7 Series, the opinions have been split. While some people love the opulence of the 7 Series’ design, others see it as a departure from the BMW core values. But with 40 percent of 7 Series customers coming from China, it was immediately clear that a more show-off design has to be given to the 7er limousine. On the other hand, the X7 seems to be a success for BMW already. Despite a rocky start with the polarizing Concept X7, customers have now come to like and accept the muscular design of BMW’s largest SUV. Many US dealers we spoke with mentioned the high demand for the X7, with a waiting list in some cases. 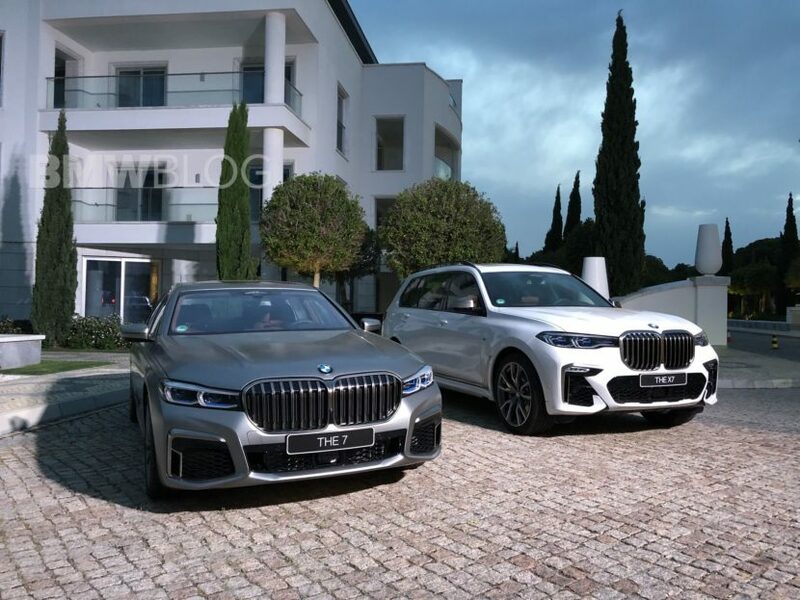 The X7 SUV is the M50d quad-turbo version with the M Sport package while the 7 Series comes in the form of the 745Le, also with the M Sport package and a plug-in hybrid instead of the conventional drive.